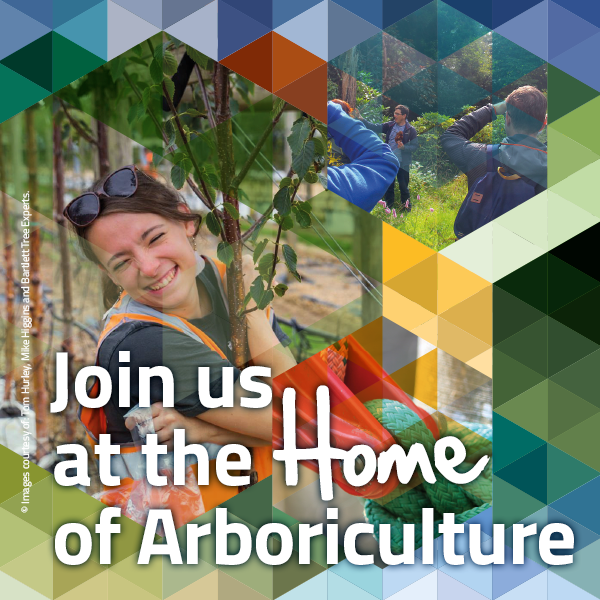 Arboricultural Association - Exciting Times Ahead – London, a National Park City? Home /News & Blog / Latest News / Exciting Times Ahead – London, a National Park City? Exciting Times Ahead – London, a National Park City? Our Vice Chairman, Keith Sacre, attended ‘Explore London’s Tree Canopy – evening of walks and talks at Kew’ on behalf of the Association on Wednesday 1st June. The event was organised by the Forestry Commission and supported by the Mayor of London, attracting over 70 named delegates involved with developing tree cover in the built environment. Following a guided walk around Kew led by Tony Kirkham delegates enjoyed a series of talks concentrated on different aspects of development with London as the focus. The leader of Ealing Council Cllr Julian Bell spoke passionately of Ealing’s commitment to an expanding urban forest and stated that Ealing have planted some 4500 new trees during the last four years. He drew attention to their five year tree strategy, their tree warden scheme initiated in 2011 and their developing community orchard programme. Ewan Oliver, Public Realm Development Manager from Lend Lease spoke with enthusiasm about the development of the Elephant and Castle development in the London Borough of Southwark and commented on the fact that ‘trees, within the development, have become the most valuable asset’ they have. The Elephant and Castle development involves extensive tree planting with over 400 20-25cm girth plus trees already planted within the development area. He also highlighted the fact that a 106 planning agreement ensures that the surrounding environment will benefit from newly planted trees to the CAVAT value plus 5% of the value of the trees removed from the old Heygate Estate. Polly Turton and Alistair Law from Arup reinforced the positive mood with an outline on Arup’s commitment to green infrastructure and trees in particular. A key topic was the suggestion that London should be labelled as a “National Park City’ and reference was made to the inclusion of trees in the façade of buildings, with the audience’s attention drawn to the Bosco Verticale in Milan although some of the suggestions for trees in boxes on balconies some 20 stories up may have brought a smile to many an arborists face. It certainly did to a mere nurseryman. The evening was brought to a close by Patrick Feehily Assistant Director – Environment at the Greater London Authority. He spoke of the new Mayors tree planting programme for London, as well as cross discipline integration and communication with regards to the environment, working with Transport for London with regards to air quality in the City and the Mayors intention to ‘champion ‘ the ‘London National Park City’ concept. He finished by suggesting that there were ‘exciting and productive times ahead’.